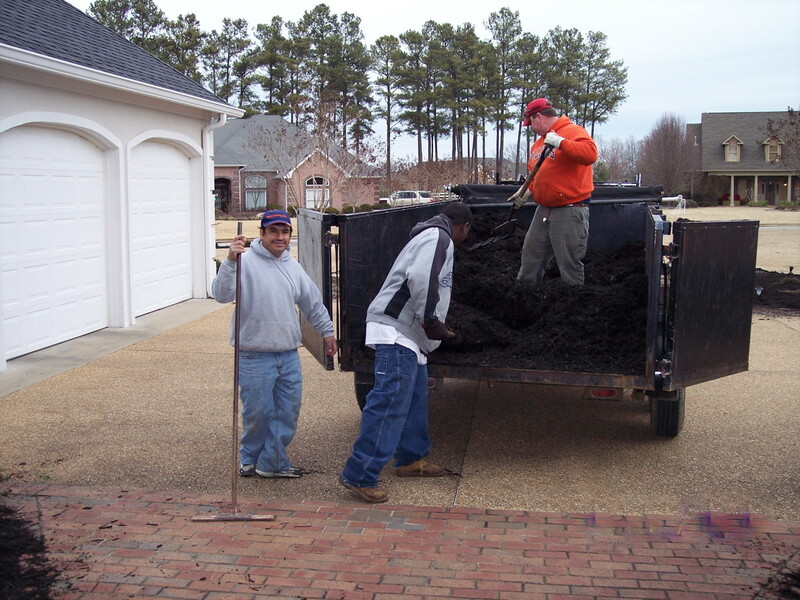 When you are ready for your landscape to be freshened up, just give us a call! 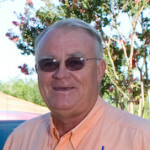 We install pinestraw, rock or hardwood bark. 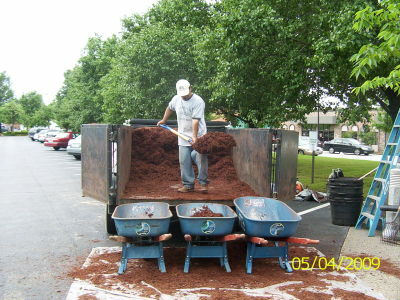 Freshening up the mulch in your flowerbeds can greatly enhance your property. 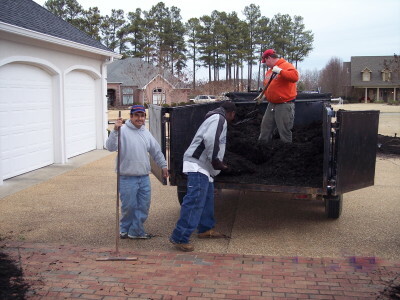 Mulching can be done at anytime of the year!